In my family, teaching has become a time-honored tradition. My mother taught English, French, and German to high school students. She was a dedicated minister’s wife until she died of brain cancer in 1984. I became a social studies teacher in 1983, so I am now in the middle of my third decade in education. Sometimes, when I am in front of the civics or history classroom, I feel like my mom is speaking through me. It seems that there is a gene in my family for relating to young people and sharing knowledge with passion. I chose social studies education because of my family history. From a time before I can remember (even before I was born), my father and mother recounted how they survived the Nazi occupation of their beloved nation of the Netherlands and the Holocaust that slaughtered six million Jews and five million non-Jews in Europe during World War II. My father became a minister whose mission it was to witness to the Jews of New York and New Jersey, and eventually in Baltimore, Maryland, where I spent my formative years. I grew up during the tumultuous 1960s and 1970s with both feet firmly planted in two religious communities: Christian and Jewish at the same time. My dual heritage often bewildered my peers, and my father was often ostracized for the unusual religious beliefs he espoused, blending Judeo-Christian worldviews. My father published a memoir in 1974 entitled The Last Jew of Rotterdam. His story was retold in writing by my brother, who revised and extended my father’s book posthumously. I also placed their stories of survival and forgiveness on the World Wide Web when I created my own website, Cyberlearning-world.com. I wanted to teach history to young people so they could understand the causes and effects of racial and religious prejudice. By studying the root causes of German anti-Semitism, I hoped to instill in young people an awareness of their own prejudices in an attempt to reduce and ultimately eliminate bigotry, hatred, and conflict. During the 1990s, with the advent of the Internet, I used my newly acquired technical skills to have students conduct research, develop essays and websites on what they learned about the Holocaust, and have them engage in dialogue with people from across the globe. Out of those efforts, I became the voice of my parents, who had passed away during the mid-1980s. The Cassutto Memorial Pages have been on the Internet for students, teachers, counselors, and pastors to read, reflect upon, and share with others. These web pages keep the memory of my parents alive, but they also teach their message of acceptance, tolerance, and understanding between races and cultures, concepts that young people can use to prevent prejudice and genocide wherever they may go. The Cassutto Memorial Pages are the core of my teaching website. I have been a teacher of middle school civics since 2002, when I helped open a new school in the horse country of northern Virginia’s Loudoun County. Middle school civics is a fertile ground for prejudice reduction. Young adolescents enter middle school with concrete notions of race, ethnicity, and class. As they learn about the meaning of American democracy, teachers have a wonderful opportunity to help young people broaden their horizons by studying the immigration and the naturalization process, the non-violent resistance of American heroes such as Martin Luther King, Jr. and Rosa Parks during the Civil Rights Movement, the freedoms of American citizens under the First Amendment, and the idea of equality under the 14th Amendment. Teachers can stress the value of each individual as stated in the Declaration of Independence and other founding documents of American history and government. As we discuss current events and foreign policy, we have a chance to explore the causes of international conflict, examine modern genocides such as that of Bosnia, Rwanda, and Darfur, and we can tackle issues relating to America’s role in the world to prevent these crimes against humanity. In the past two decades, the Internet has expanded to include Facebook, Twitter, and YouTube. Teachers can use these social media to share fresh student perspectives that reflect the trends taking place in their own communities. When students share these messages on a global level, prejudice reduction takes place in real time at the classroom level. Prejudice reduction is not always easy with middle school kids. The election of Barack Obama, while symbolic of America’s progress in the area of race relations, often reveals underlying racial prejudice, and this is quite evident among the youth of America’s classrooms. The religious prejudice exhibited by kids in middle school against Muslims after 9/11 offers many opportunities for teachers to tackle stereotypes and prejudice among young people, who often don’t even understand why they profess the hatred that they do. Indeed, the attitudes of adolescents are still forming, highly subject to influence by peers, family values, and the media. Young people need to see tolerance and acceptance modeled and championed in front of the classroom and incorporated into their learning across the curriculum. They need to be shown that their own communities, some of which can be either homogenous or diverse in ethnic composition, are just a small part of a much wider, more heterogeneous world. 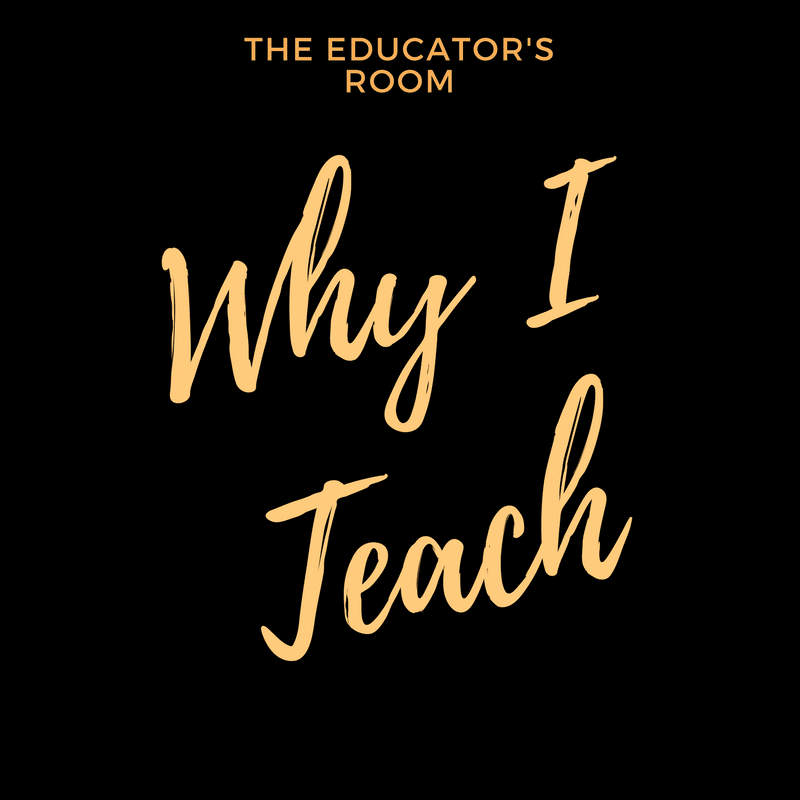 When teachers share their own stories and give their students an opportunity to share their own stories instantaneously with others around the world, they will grow up to become more accepting adults.